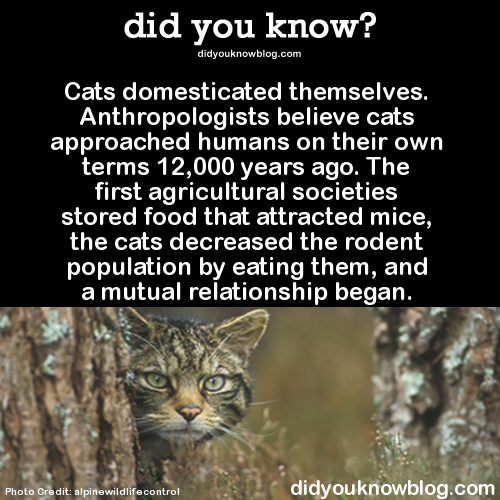 DidYouKnow is a repository of all sorts of uncommonly known and verifiable factoids. 1. Verifiable, online, free : No paywalls or references to offline only materials. 2 . Sources, not discussion: Wikipedia is not a valid source for this reason. However, it is an excellent repository of sources. Simply find the citation for any given fact in an article, verify, and link that instead. 3. Causation, not correlation: People who spend at least 48.3 minutes a day jumping on one leg while quoting Monty Python in reverse are less likely to have children who suffer from polyorchidism? Awesome! Not appropriate. 4. Multiple sources? Sure! When using multiple sources include them at the top of your post with a brief description of pertinence to allow others to check them out easily and quickly. https://fortune.com/2015/06/10/reddit-censorship-ban/ - A fortune magazine article discussing Reddit's recent move towards censorship. Quoting the article, "Reddit may also be under pressure to combat abuse after the site raised $50 million in funding last year from high-profile venture capital firm Andreessen Horowitz and others. The investors will eventually expect the site, which is independent operated, but owned by the same holding company as magazine giant Conde Nast, to attract more mainstream advertisers that would otherwise shy away from being associated with harassment." http://arstechnica.com/tech-policy/2015/02/reddit-ceo-ellen-pao-takes-on-former-vc-firm-in-gender-discrimination-case/ - An Ars Technica disclosure of the relationship. Quoting the article, "disclosure: Ars and reddit share a parent company, namely Advance Publications"
http://www.forbes.com/profile/samuel-newhouse-jr/ - Forbes profile of Advance Publications current owner along with a list of Advance Publication's other properties including Reddit, Vogue, The New Yorker, Wired, various newspapers, magazines, and cable channels. Advance Publications is a private company with revenue of around $8billion per year. They have numerous subsidiaries and company branches so finding list of all companies they own is nontrivial to say the least. Reddit is clearly aware of the marketing value in being perceived as independent and have gone out of their way to play down their place in the company hierarchy. One can see a similar action from Ars Technica whose only disclosure, in an article entirely dedicated to discussing the legal issues of the CEO of their sister-company, is hidden in parenthesis in the second paragraph of the final section of a rather lengthy article. If the Space Station is still experiencing about the same gravity we are why don't they fall back to Earth? Why do they float? Imagine you're standing on a really big sphere and throw a baseball fast, very fast. If it went in a straight line eventually the vertical distance between the ball and the sphere would start increasing. This professional quality rendering clearly illustrates the effect. The Earth is generally spherical and this same effect is in place. But now you introduce gravity. Gravity bends that straight line downwards. The trick is to go fast enough such that your vertical distance from the Earth increases thanks to your speed relative to the Earth's curvature at about the same rate that your vertical distance decreases thanks to gravity. 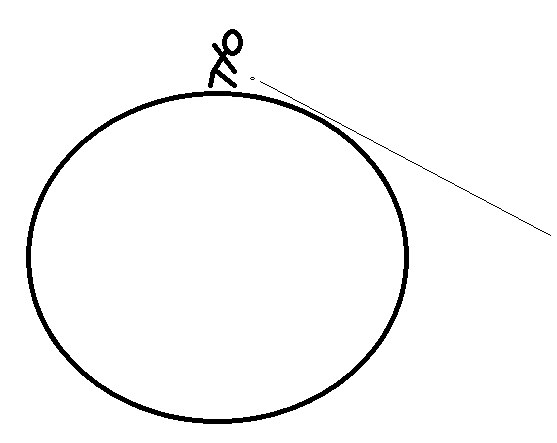 This is an illustration of that showing how the lines of velocity for the ball start to become spherical - the ball starts to revolve around the Earth. The speed required to do this is immense. The international space station goes around the Earth at about 17,500 miles an hour! The big challenge about getting things into orbit isn't getting them high, it's getting them to go fast. If you go too slow you start falling back down. If you go too fast? Well that's escape velocity. There your speed ends up overcoming the pull of gravity and your distance from the sphere of the Earth will increase until you eventually break free from it's gravity altogether. The escape velocity for Earth is about 25,000 miles an hour. Interestingly enough it doesn't matter which way you're facing or where you start so long as you don't plow straight into a mountain or anything. If you keep going 25,000 miles an hour you will inevitably end up zooming off and away from Earth. You don't need to go "up." The space station and the people on it aren't floating. They're falling, but just doing a great job of missing the Earth. So what's the point of going all the way up to space [plus atmosphere stuff]? Atmosphere! The invisible air around Earth that we all breathe and take for granted is actually very thick. Anything that you manage to accelerate by throwing, strapping rocket engines to it or whatever loses a lot of its speed to this atmosphere, kind of like a human trying to run through water. This is also the reason you see things burn up on reentry into Earth . It's not like the atmosphere is really hot or anything like that. If it was then things would also burn up on their way out. It's actually very cold. But when things enter the atmosphere they're going thousands of miles an hour and that prevents the air in front of the ship from having time to escape. It ends up compressing the air very tightly in front of it which causes heat; the same reason that a bike pump gets hot when used quickly. If things just slowed down before reentry there would be no heat at all, but slowing down when you're going upwards of 15,000 miles an hour requires an enormous amount of fuel. Ships intentionally use our atmosphere as a cheap form of braking.